Beauty Buzz Trial - Swedish Beauty "Botanica"
Any women out there looking for some natural products to use before or after tanning? 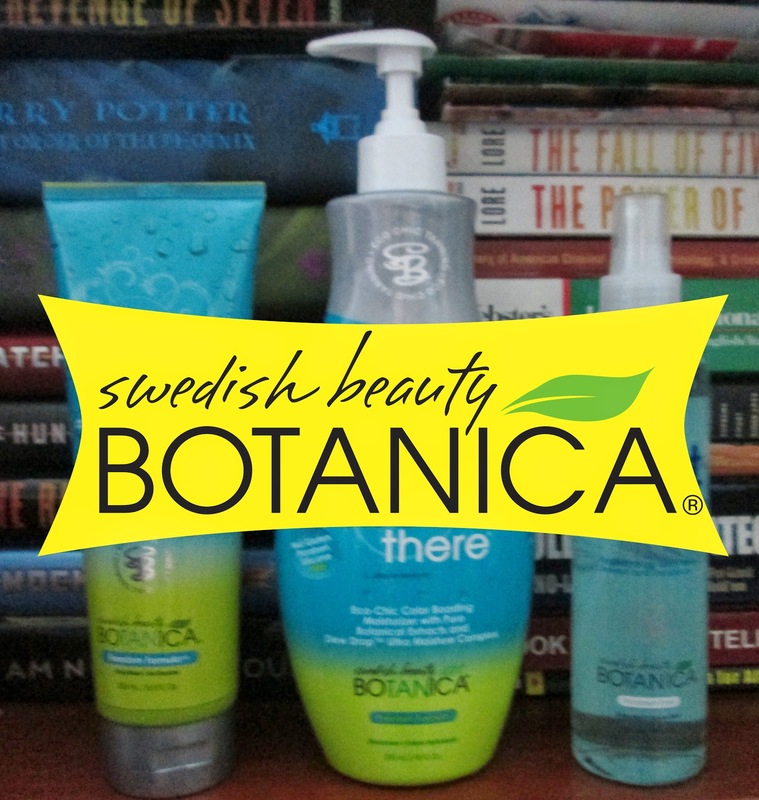 Swedish Beauty Botanica uses the finest ingredients while remaining 95% natural and paraben free! This line was created for the green tanner who demands deep, rich color and healthy skin. The Swedish Beauty brand, selling tanning and after tan products, originated in Sweden and was founded on using vitamins for healthy skin. To this day, Swedish Beauty remains true to its roots of making your color and skincare of the highest priority. "Re-formulated from the most popular-selling after-tan moisturizer, this lotion has higher-quality ingredients for more skin-conditioning power. Leave your skin softer, smoother and instantly more hydrated. The ingredient Tyrosine prepares skin for dark color and also is a tan-extender." "Gently cleanse with this mild but effective combination of skin-loving ingredients and moisturizing conditioners for a smooth, hydrating finish. Drink in the happiness while keeping your skin healthy and your glow intact! It is also rich in aloe vera." Verdict: Having the same scent as the lotion, you know I definitely enjoyed showering with this product. It lathered up very well and I only needed about a quarter size to wash my entire body. Afterwards I felt very clean and it left my skin feeling incredibly soft, you could almost go without using lotion. The scent was not as strong in this product as the lotion but it definitely still smelt very good. 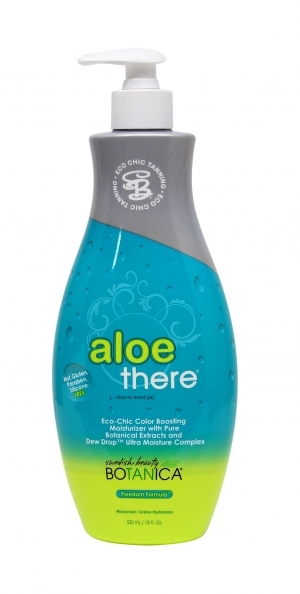 I love the fact that it has aloe vera in it, making it the perfect shower product when you have a sun burn. "Mist yourself with confidence as you spray on this refreshing deodorizer. Powerful ingredients eliminate odors while marine rich vitamins nourish and moisturize skin. This light mist works to remove toxins, leaving your skin feeling soft and healthy." Verdict: Personally, the scent of this mist is too strong and almost cleaning supplies smelling. It keeps reminding me of the scent that I my kitchen or bathroom to smell like after I finish cleaning it but definitely not a scent that I like to have on my skin. Also it felt very sticky on my skin and stayed that way for quite a while. I will admit after a while my skin did feel soft and clean. If they made this mist in the fresh morning dew scent and tried to work a formula that was not so sticky I would probably like this product alot. Swedish Beauty has some really great products. I really enjoyed the body wash and lotion and can see myself using these products alot during the months I tan and even in regular months as well. They are extremely moisturizing separately but together they are the best tag team I have ever used. I like that they are products that are meant for tanners but can be used by anybody. The body mist was not my favorite, I feel that the thickness of the product is what made it feel so sticky and personally I like more subtle body mists and keep the strong scents for perfumes. Overall, this brand is great and I will definitely be purchasing products in different scents from them in the near future. *Disclaimer- I am not being paid to write this review however I was sent these products for free from Swedish Beauty. 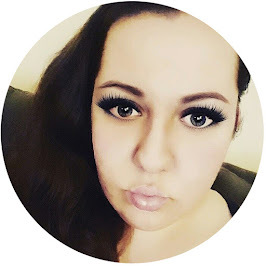 All opinions are my own and are based on my personal experience and liking of the products. How Do I Describe that Scent?